Marcel Leteri Sasso de Oliveira 2017 Australian National Jiu-Jitsu Gold Medal. FRATELLI LETERI (Cia Paulista Team) – Accademia di Brazilian Jiu Jitsu, No-Gi e Grappling dal 2009. Verona, Legnago (ITA), São Paulo (BRA) e Melbourne (AUS). Published 18 August 2017 at 1224 × 1632 in Marcel Leteri Sasso de Oliveira 2017 Australian National Jiu-Jitsu Gold Medal. 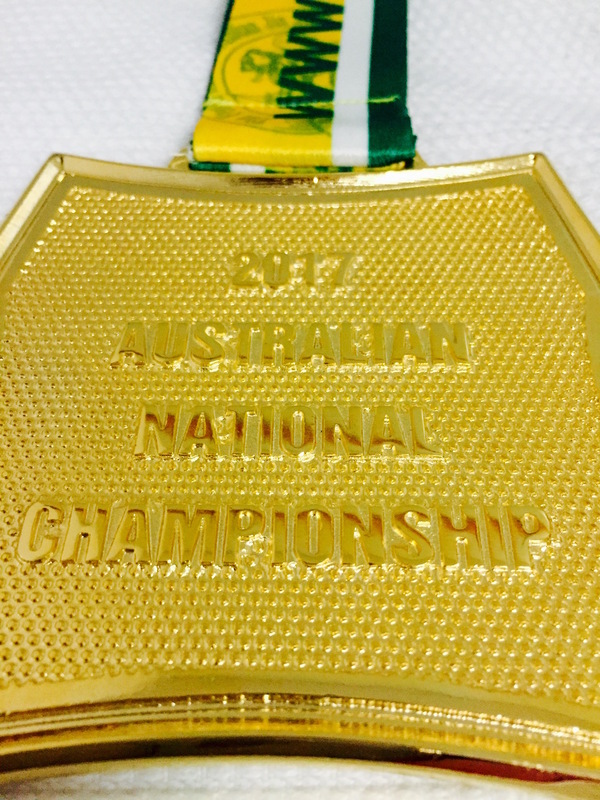 2017 Australian National’s Gold Medal (back). Professor Marcel Leteri Sasso de Oliveira is the 2017 Australian National Jiu-Jitsu Black Belt Master Featherweight Champion!